Passover Getaway has been providing our guests with unforgettable Passover experiences for more than a decade. More than a vacation, a Passover Getaway Pesach is a memorable holiday spent together with family and friends. 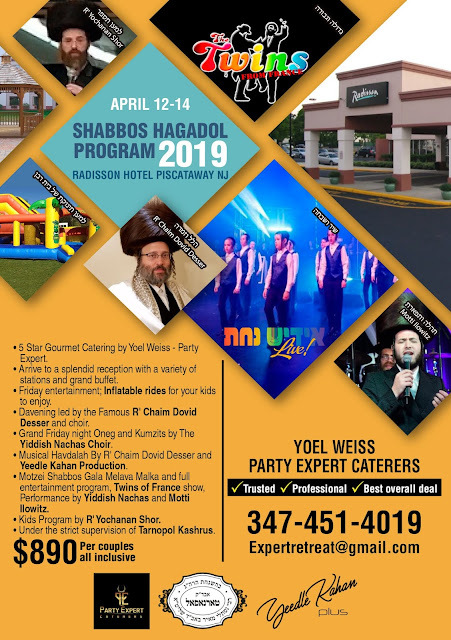 Hosted at the magnificent Orlando Hyatt Regency, an AAA Four Diamond Awardee, guests will revel in the luxurious guest suites and hotel amenities offered exclusively to the Passover Getaway family. Additionally, the Orlando Hyatt Regency is just a stone’s throw from Disney World, providing our guests with the ultimate in Chol Hamo’ed activities should you choose to venture off grounds. 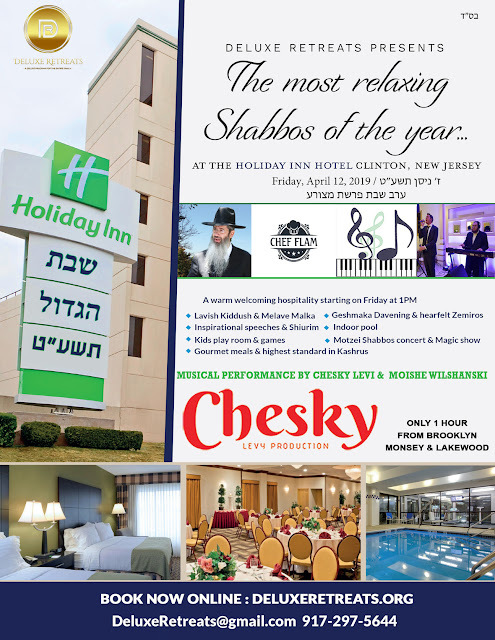 If not, rest assured that Passover Getaway provides kid-friendly fun and exciting entertainment throughout yom tov, including a professionally-run day camp and world-famous chazzanim, scholars, singers, and comedians. 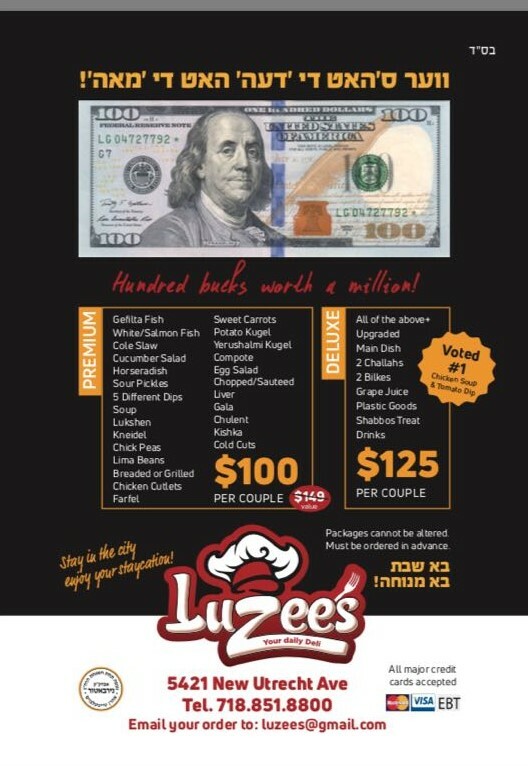 Our renowned chef, Chaim Levy, of Diamond Catering, will have you doubting it’s actually Pesach as you indulge in his culinary delights. 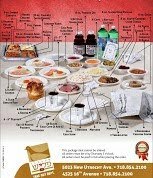 But not to worry – our Rav Hamachshir has exacting standards and our level of kashrus is impeccable; our food includes glatt kosher, chalav Yisrael, hand shmurah matzah, and separate meat and dairy kitchens. Other amenities include a 24-hour tea room, hotel pools, spa, on-site bicycling, tennis court, kiddie play areas, and much more. Call today for more information and find out how you can become part of the Passover Getaway family! "Join Free & Pick Your Bonus"